As summer comes to a close, it&apos;s time to get all those recipes that you&apos;ve been planning for since June out of your drawer and into the kitchen. 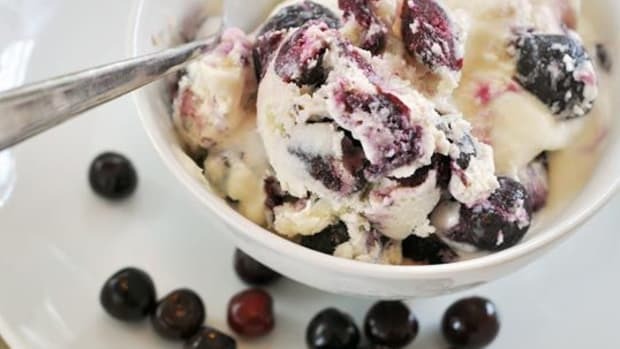 With that in mind, we&apos;ve rounded up our favorite ice cream recipes for summer. 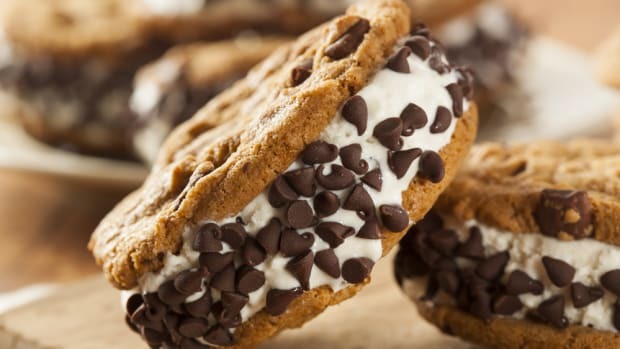 Take advantage of whichever of these delicious ice cream recipes strikes your fancy... before it&apos;s too cold to be thinking about spending the afternoon slurping an ice cream cone! 1. 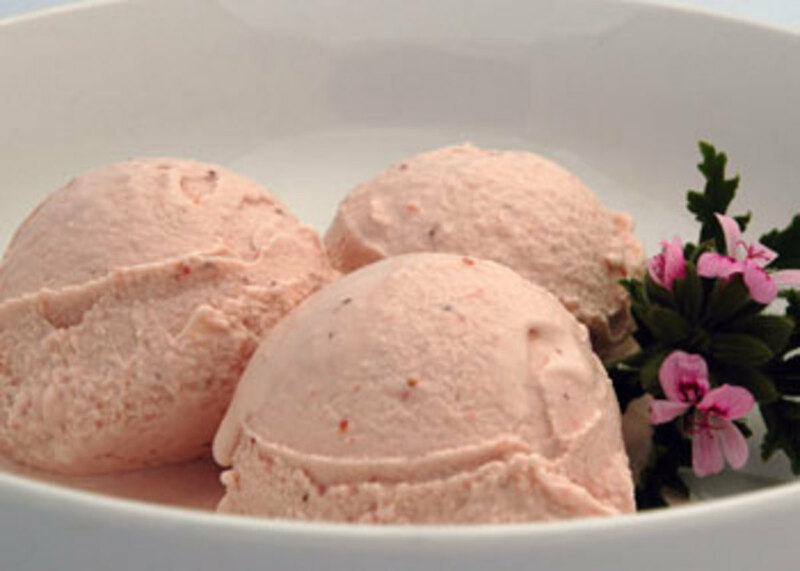 Start things off with our organic strawberry rose geranium ice cream recipe. This sophisticated flavor is meant to be served drizzled with balsamic vinegar. It makes the perfect dessert at a dinner party, but it&apos;s also great to eat simply with the family. The floral notes from the geranium are subtle, and the addition of balsamic vinegar brings out the natural strawberry sweetness. 2. 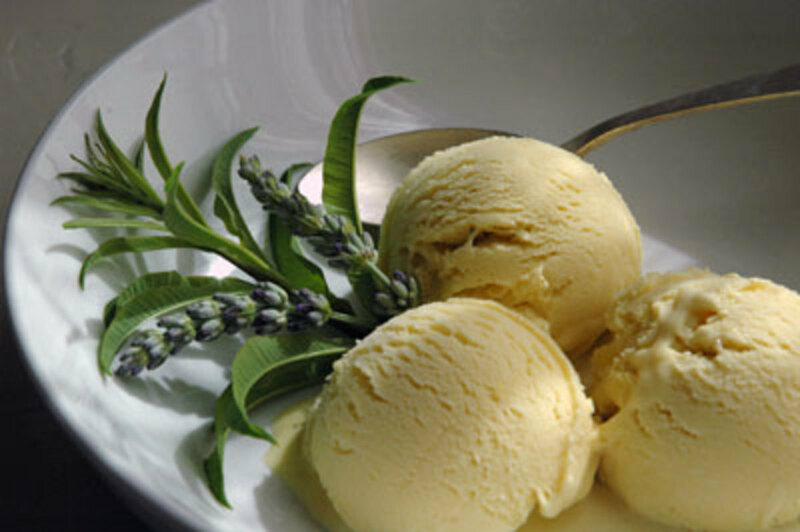 This lemon verbena lavender ice cream may seem unusual, but its light floral aromas and sweet flavor make this ice cream an extremely sophisticated treat. 3. 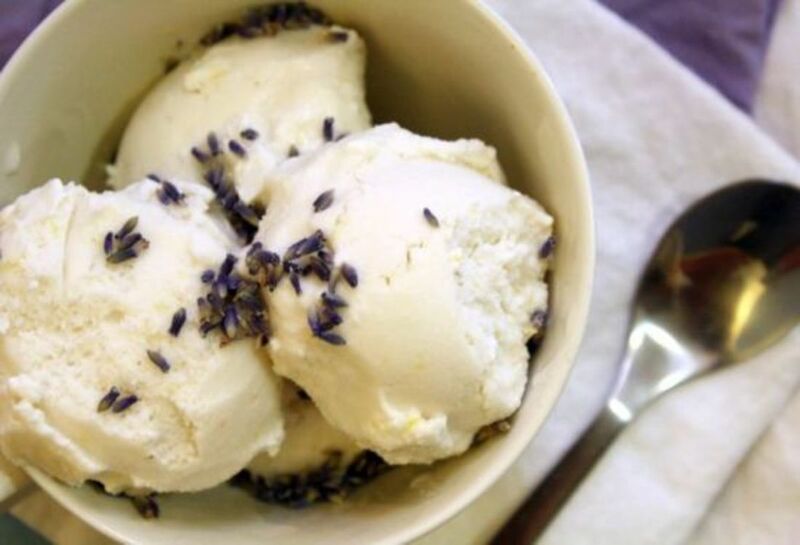 This milk-free grapefruit-lavender ice cream is delicious and refreshing. 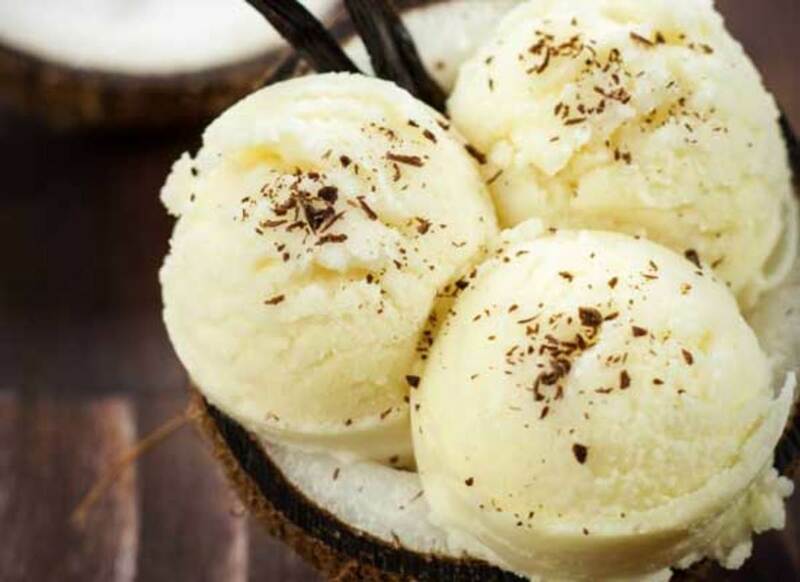 The creamy factor that makes this an ice cream rather than a sorbet is coconut milk, which adds both texture and exotic flavor. 4. 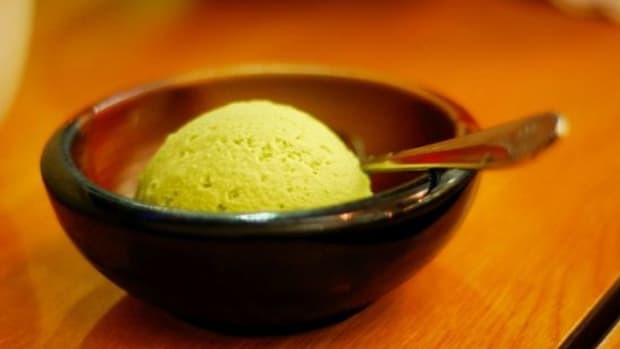 While this antioxidant-rich green tea ice cream recipe can be made in an ice cream maker, it&apos;s not necessary! 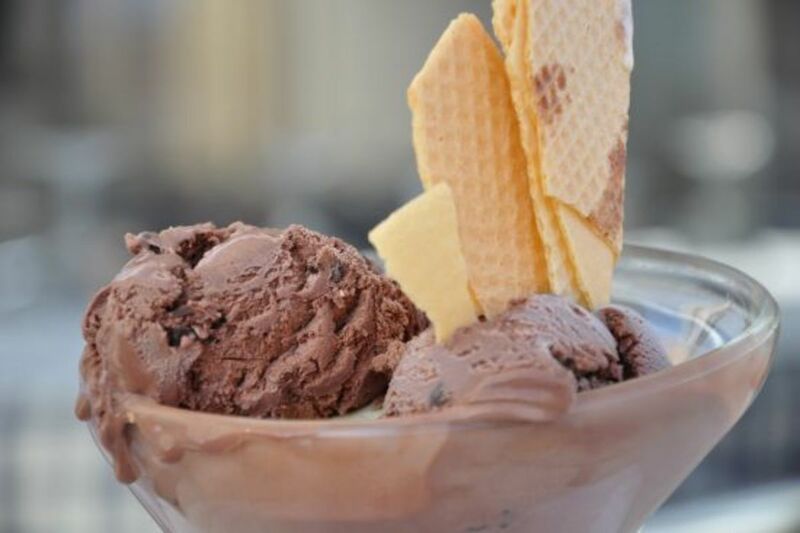 The recipe shows you how to make a thick and delicious version of this ice cream even without an ice cream maker. 5. 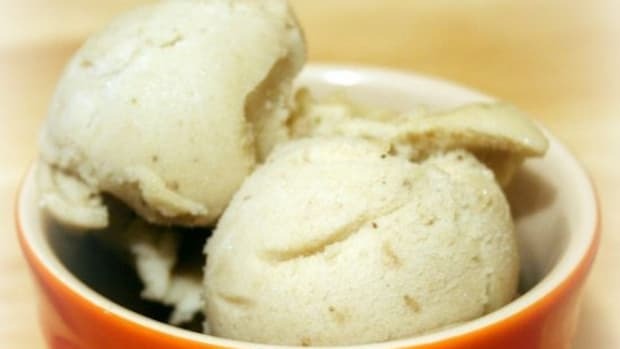 Try your hand at a simple vanilla ice cream recipe; this ice cream is spiced up, with a hint of cinnamon. The spiciness of the cinnamon is a surprising yet welcome foil for the floral vanilla. 6. 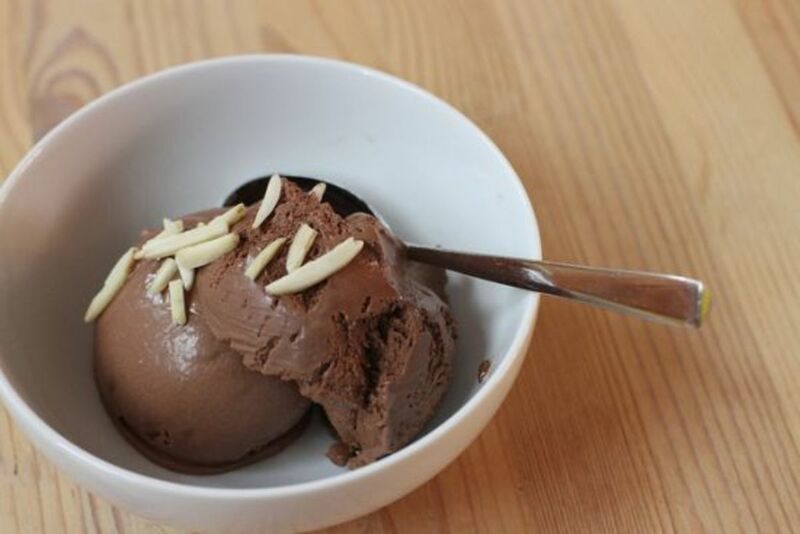 As for a simple chocolate ice cream recipe, this one takes the cake. The chocolate is highlighted with a touch of vanilla and coffee, which serve to make the chocolate taste all the more chocolatey! 7. 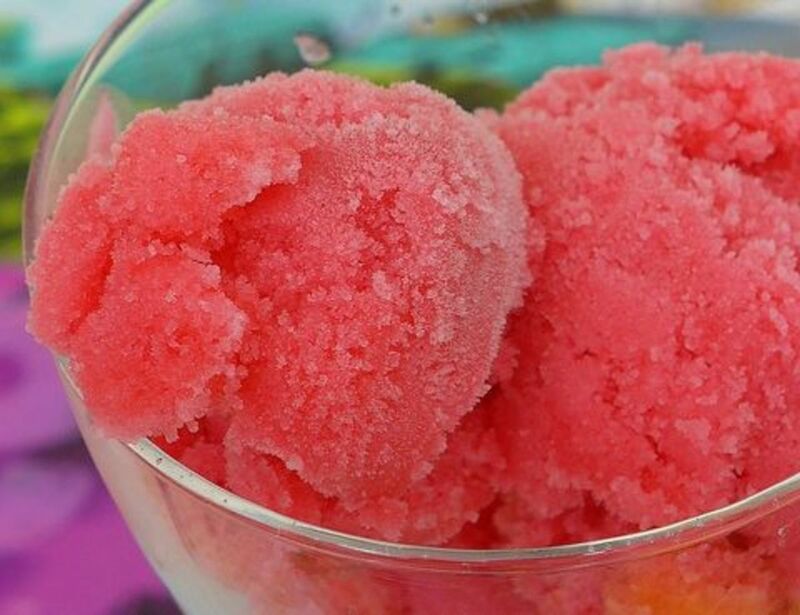 This watermelon sorbet only requires three ingredients and a bit of time in the ice cream maker before it&apos;s ready to eat. What a wonderful way to preserve the last of summer&apos;s watermelon! 8. 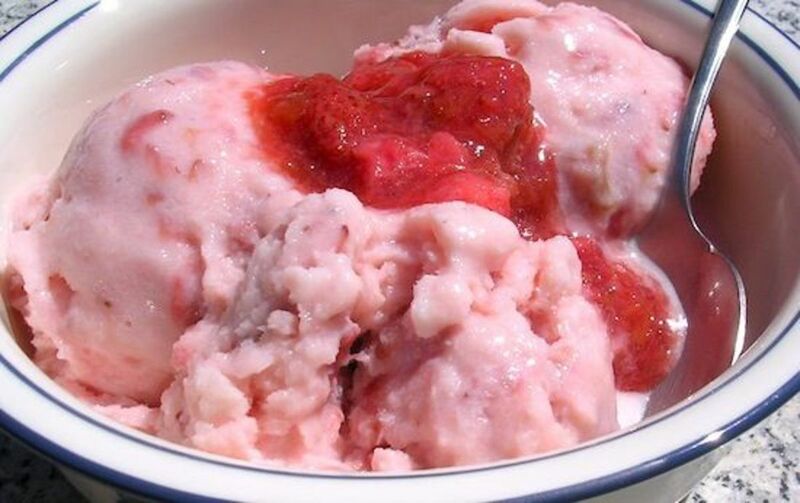 Strawberries and rhubarb are a perfect pairing; here, they come together in a healthier version of ice cream. 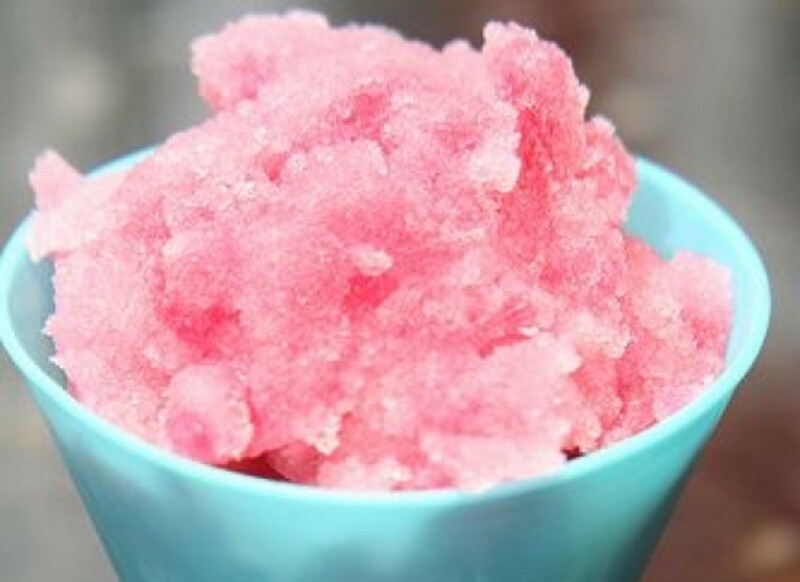 This strawberry-rhubarb frozen yogurt lets you take advantage of this summery treat without all the extra fat and calories. 9. 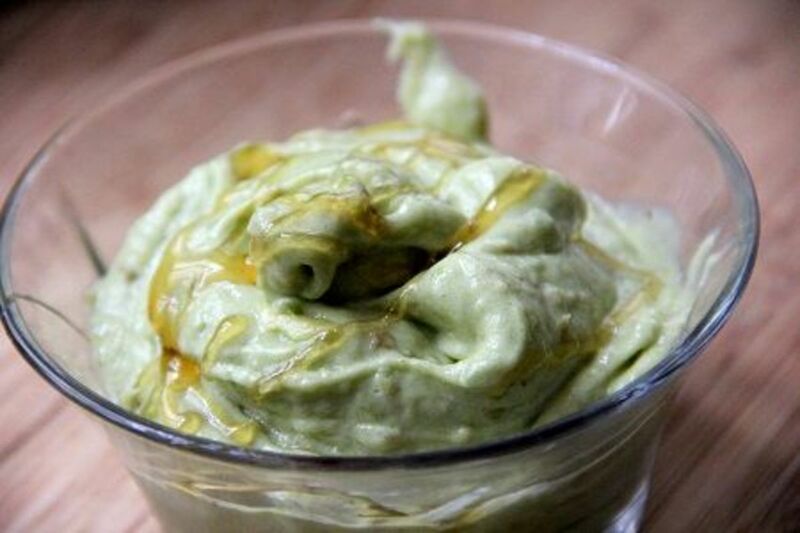 This avocado-banana ice cream is so simple, all you need is a food processor and three ingredients! 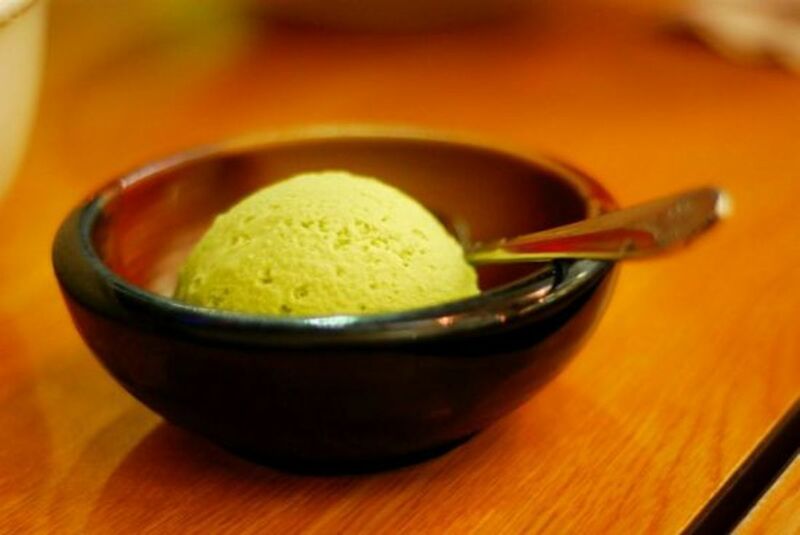 Sweeten the creamy avocado and banana with maple, agave or honey for a delicious, healthy ice cream. 10. 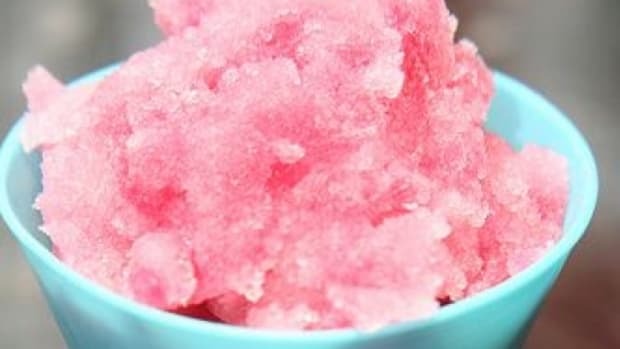 This cranberry snow ice cream will have to sit on the shelf for a few months; you need clean, white snow to make it work! Fresh snow is mixed with sweetened condensed milk and cranberry sauce for this delicious and creative recipe.